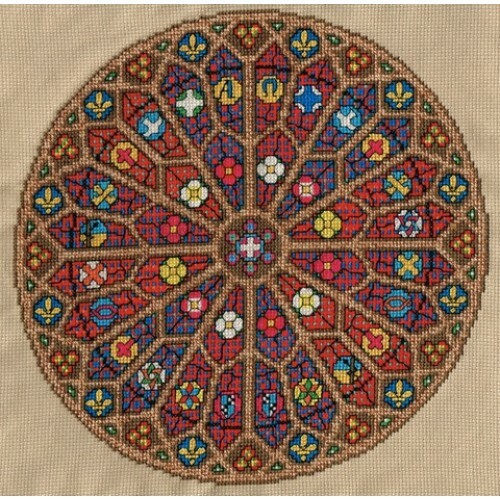 A counted cross stitch kit. 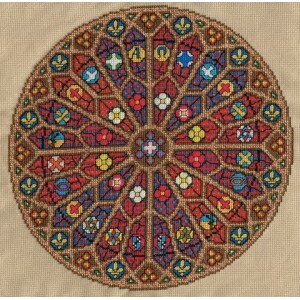 Kit contains, 14 count Aida, stranded cotton, needle, chart and instructions to complete a design approx. 25 cm diam. Other designs are available.